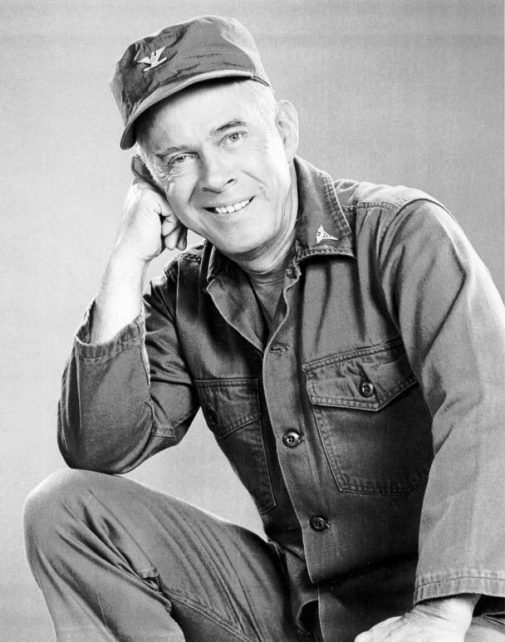 Emmy Award-winning Harry Morgan played LAPD Officer Bill Gannon opposite Jack Webb in ‘Dragnet’ and Col. Sherman T. Potter in the hit series ‘MASH.’ He also appeared on the Broadway stage and in more than 50 films. Emmy Award-winning actor Harry Morgan, who played the crusty yet sympathetic Col. Sherman T. Potter in the sitcom “MASH” and the hard-nosed LAPD Officer Bill Gannon in the television drama “Dragnet,” died Wednesday. He was 96. 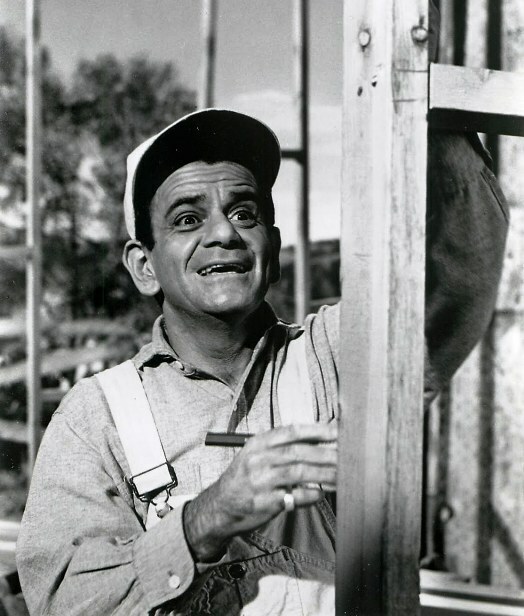 Sid Melton, 94, a character actor perhaps best known for his roles in the hit television shows “Green Acres” and “The Danny Thomas Show,” died of pneumonia Wednesday at Providence St. Joseph Medical Center in Burbank, his family said. 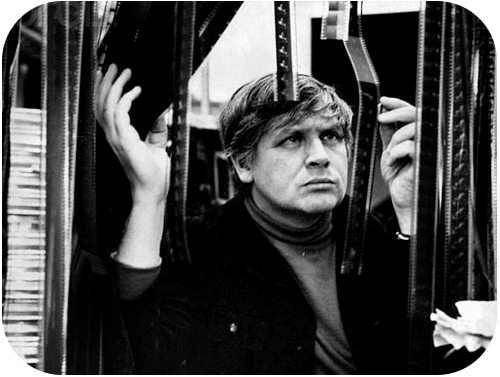 During a career that spanned nearly 60 years, Melton appeared in about 140 television and film projects. They included two 1951 movies, “Lost Continent” with Cesar Romero and the Samuel Fuller-directed “The Steel Helmet,” and 1972’s “Lady Sings the Blues” with Diana Ross. A regular on “The Danny Thomas Show” from 1959 to 1971, Melton played club owner Uncle Charley Halper. Melton also had a recurring role in the late 1960s on the sitcom “Green Acres” as Alf Monroe, half of an inept brother-sister carpenter team. He also appeared in flashback sequences as the husband of Estelle Getty’s widowed character on “The Golden Girls” sitcom, which originally aired from 1985 to 1992. On the stage, Melton debuted in 1939 in a touring production of “See My Lawyer” and appeared in 1947 on Broadway in “The Magic Touch,” using his stage name, Sid Melton. Melton broke in to Hollywood with the help of his older brother, Lewis Meltzer, a screenwriter who adapted “Golden Boy” and “Man With the Golden Arm.” After interviewing at MGM, the actor soon had a small part in the 1941 film “Shadow of a Thin Man” with William Powell and Myrna Loy. His end-of-show essays turned him into a reluctant celebrity. TV Guide called him ‘America’s favorite grump.’ He retired in October 2011 after 33 years on the show. 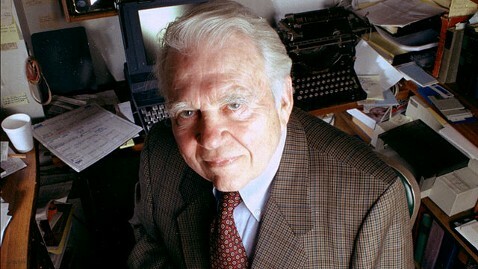 Andy Rooney, CBS News’ longtime resident curmudgeon whose whimsical and acerbic essays on “60 Minutes” turned the rumpled writer into an unlikely — and reluctant — TV celebrity, died Friday night, only weeks after retiring from the show. He was 92. 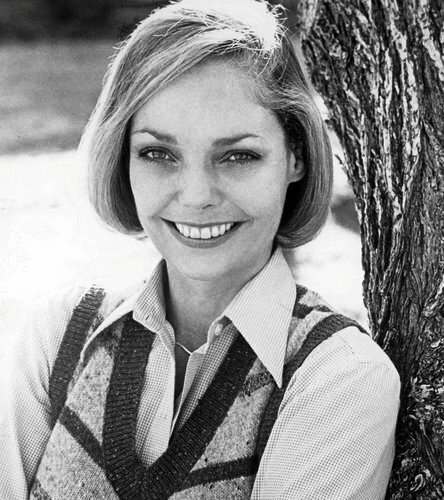 French actress Paulette Dubost, died on September 21. Dubost, born on October 8, 1910 in Paris, began her career at the age of 7 at the Paris Opera. She appeared in over 25o films and worked with such directors as Jean Renois, Jacques Tourneur, Marcel Carné, Julien Duvivier, Preston Sturges and Max Ophüls. Her 1934 film, Le Bonheur with Charles Boyer was recently screened at Cinecon 47 in Hollywood. One of her most famous roles was as Lisette in Renoir’s La Règle du jeu. 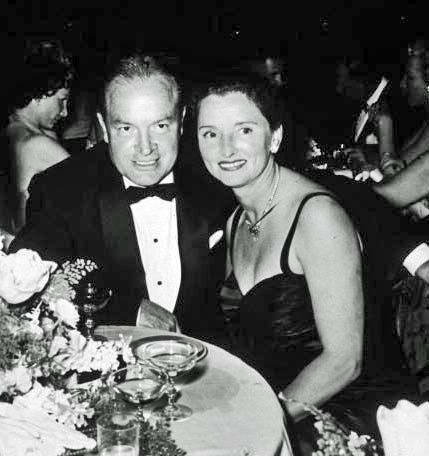 Dolores Hope oversaw the couple’s charitable giving and played a key role in establishing the Eisenhower Medical Center in Rancho Mirage. She was a singer when she met Bob Hope; their 69-year marriage ended with his death in 2003. Dolores Hope, who throughout her 69-year marriage to comedian Bob Hope oversaw their charitable giving and played a key role in establishing the Eisenhower Medical Center in Rancho Mirage, has died. She was 102. Starting later in life, actress Frances Bay found success in a series of character parts, including roles on ‘Happy Days’ and ‘Seinfeld’ and in David Lynch’s films. 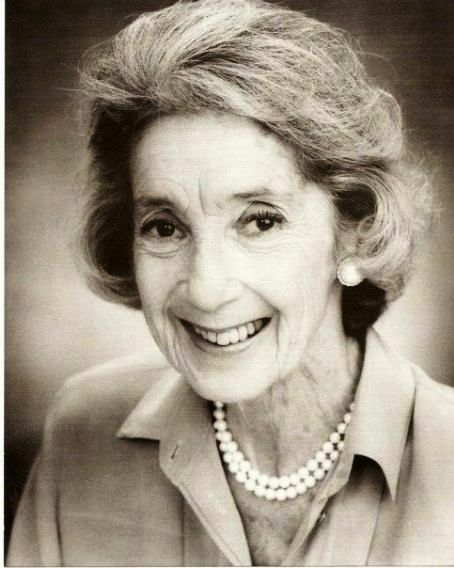 Frances Bay, the sweet, gentle housewife who became a successful actress in middle age, appearing in more than 50 motion pictures and 100 television shows, including roles as the “marble rye lady” on “Seinfeld” and the grandmother in Adam Sandler’s “Happy Gilmore,” has died. She was 92. Robertson won an Oscar for ‘Charly,’ played JFK in ‘PT 109’ and exposed the check-forging scandal of David Begelman. 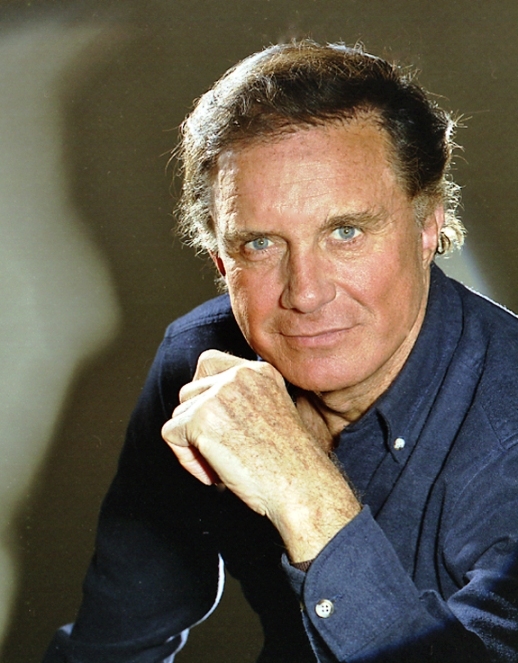 Cliff Robertson, who starred as John F. Kennedy in a 1963 World War II drama and later won an Academy Award for his portrayal of a mentally disabled bakery janitor in the movie “Charly,” died Saturday, one day after his 88th birthday.